It’s time for the latest Famitsu’s most wanted games chart. 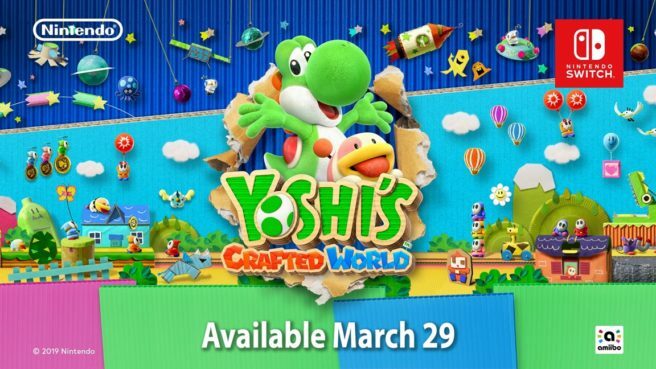 Animal Crossing is still the most wanted Nintendo game while Yoshi’s Crafted World appears for the first time. Head past the break for the full chart. All votes were cast between January 24 and January 30.